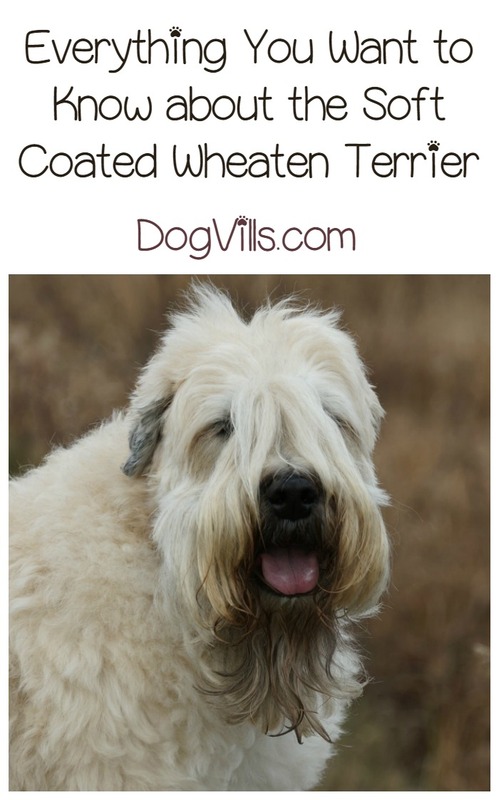 Soft Coated Wheaten Terrier: A Hypoallergenic Dog Breed? Is the Soft Coated Wheaten Terrier a Hypoallergenic Dog Breed? As you embark on your journey for the perfect family dog, you may be wondering “is the Soft Coated Wheaten Terrier hypoallergenic? 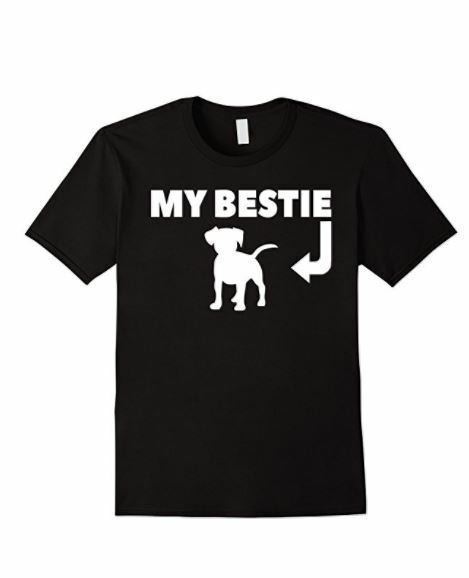 If so, it is the right dog for you? Let’s check out everything you need to know about these pups so you can decide! Soft Coated Wheaten Terriers make excellent family dogs. These dogs are loyal, intelligent, and get along well with children. Yes, the Soft Coated Wheaten Terrier is also a hypoallergenic dog breed, which means that even someone allergic to dogs can enjoy the companionship of this spirited guy (or girl). As with all posts on hypoallergenic dogs, I want to go over why the Wheaten is considered a hypoallergenic dog breed. Like all dogs, the Wheaten is not actually hypoallergenic. All of the things that make people allergic to dogs are still present in this breed. Those things being saliva, dander, and urine. Contrary to popular belief, people who are allergic to dogs are NOT allergic to the fur. They’re allergic to what’s on the fur. When a dog sheds, dander, saliva, and in many cases, dried urine come off with the fur/hair. That’s the part that we allergy sufferers have problems with. So when that hair gets on the sofa or in the carpet or up our noses (it happens) we have problems. A hypoallergenic dog is simply a dog that shed very little or not at all. Soft Coated Wheaten Terriers don’t shed, which means that all of those allergens stay firmly locked into place on the dog. Which is basically the doggy equivalent of hypoallergenic? One thing to note is that while the dog allergens will stay trapped on your dog, the medium length hair on this guy can trap and hold environmental allergens like dust and pollen. A weekly bath will help reduce those as well as keep your furry buddy clean and even less allergenic. Soft Coated Wheaten Terriers are a generally long-lived breed. Like all purebred dogs, they are more prone to certain conditions, but individual Wheaton may not have any of them at all. These conditions are more lookouts than anything else. Soft Coated Wheatens are exceptionally happy dogs. Bear in mind that these dogs are terriers and as such need tons of exercise and socialization. However, they are generally known to be the least scrappy of all terriers, and they are decently easy to train as long as you use a firm, but a loving hand with them. These dogs adore their people and are known for the “Wheaten Greetin,” which is the dog jumping up and licking the face. The Soft Coated Wheaten Terrier is a great hypoallergenic dog breed for the energetic family. These love bugs do exceptionally well with kids and the family environment. Just remember that they need a lot of exercises and a fenced in yard. They are terriers after all. As always, make adoption your first options. Check your local shelter or look online for Soft Coated Wheaten rescues before purchasing a dog. Chances are you’ll find a Soft Coated Wheaten just waiting for a forever home like yours. Do you have one of these sweet hypoallergenic dog breeds? What do you love about the Wheaten Terrier? Tell us in the comments!